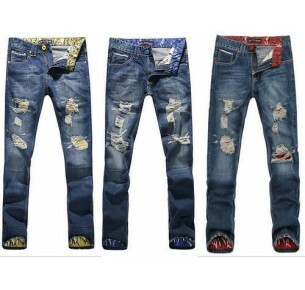 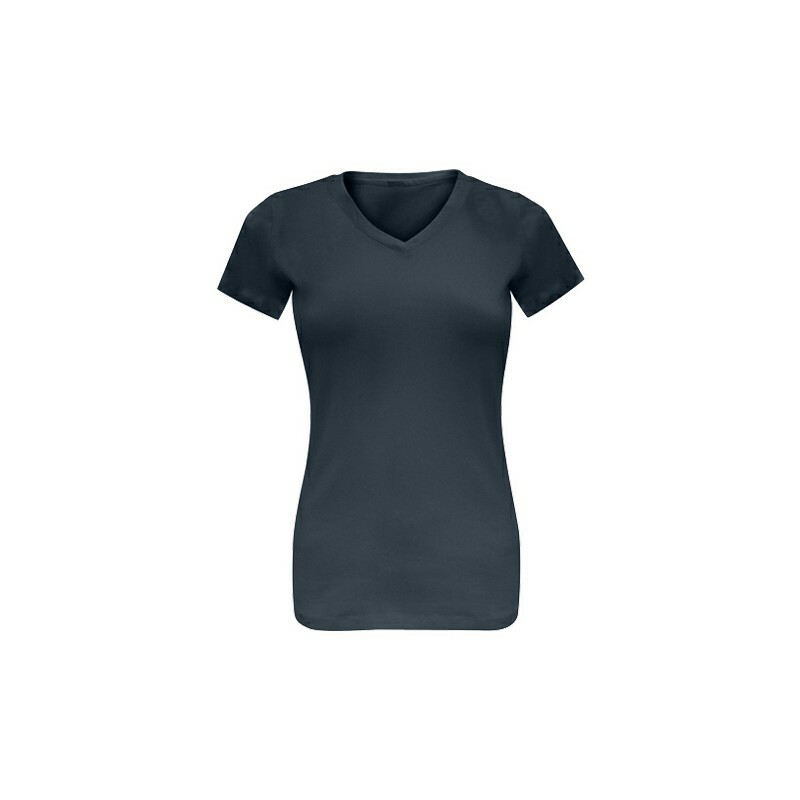 We can manufacture according to the demands of our buyers. 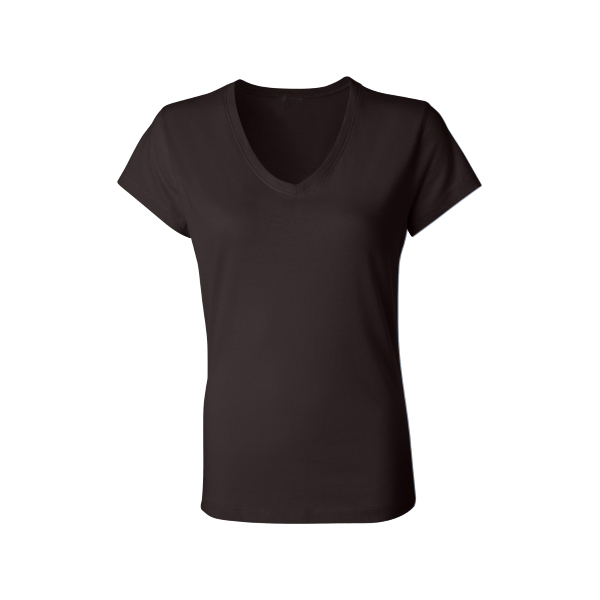 Give us your design or sketch or counter sample for developing the samples for your approval. 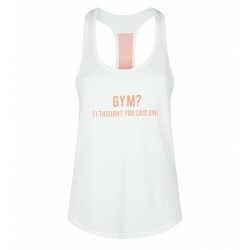 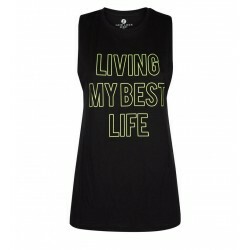 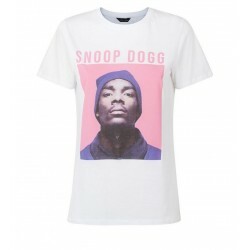 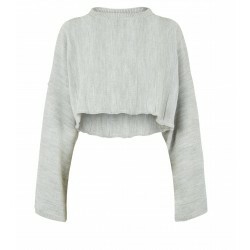 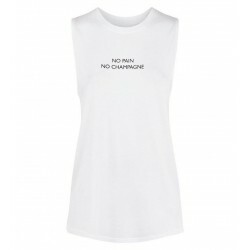 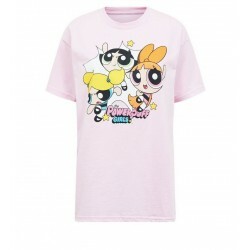 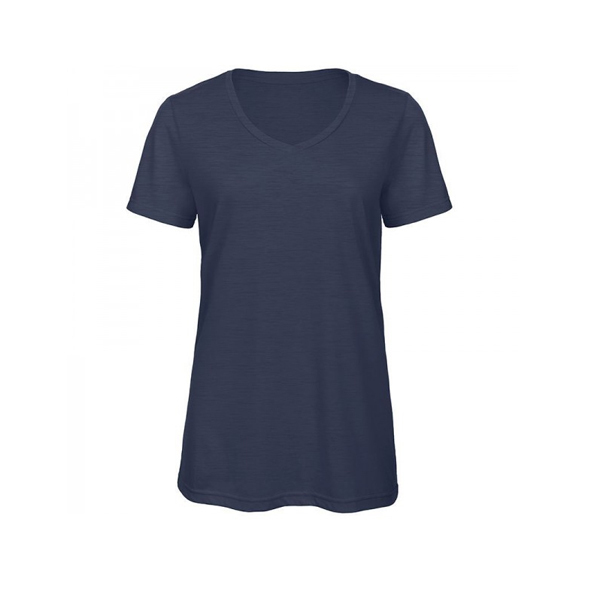 We are Women V Neck T Shirts Manufacturers, Women V-Neck T-Shirts Suppliers, Women V-Neck T-Shirts Exporters, Women V-Neck T-Shirts Wholesalers in Bangladesh and barcelona. 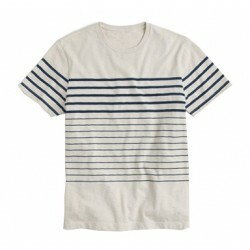 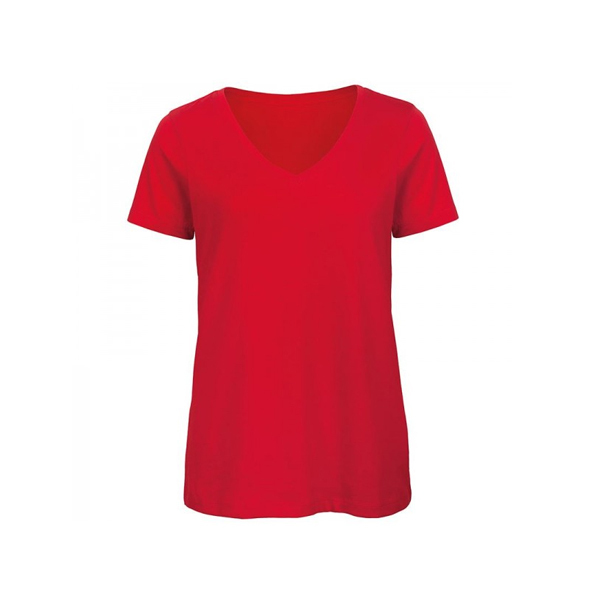 Our company manufacture V-Neck T-Shirts for Men in various styles, designs, colours, prints, embroidery and sizes. 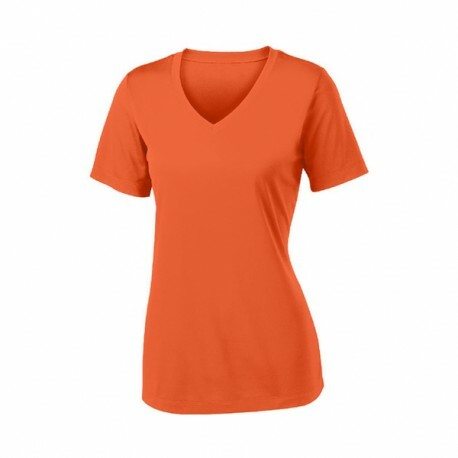 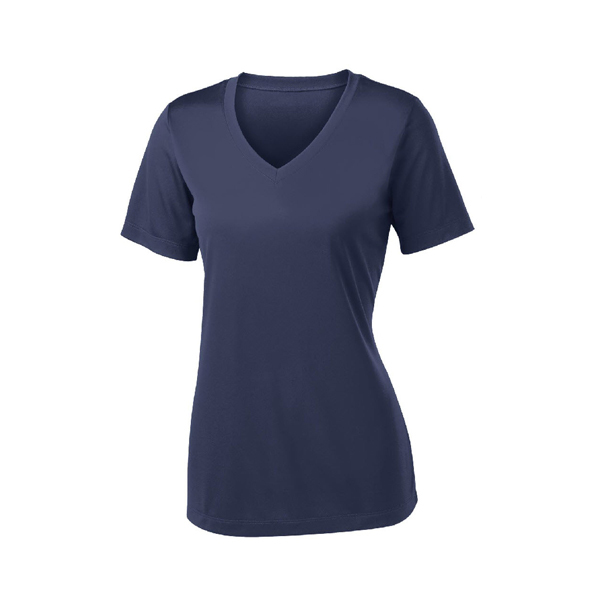 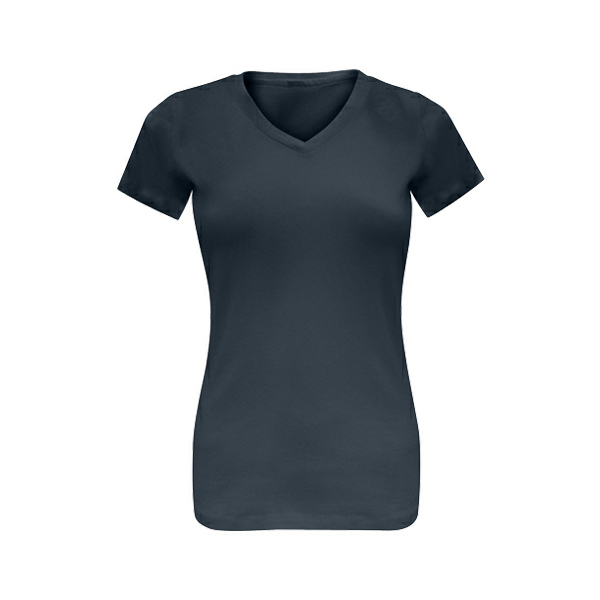 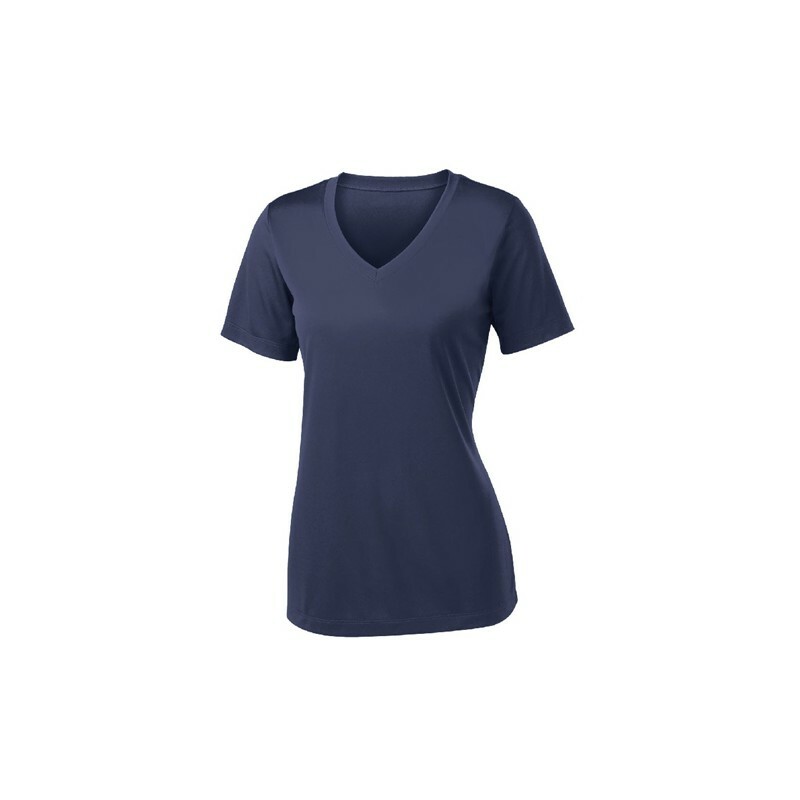 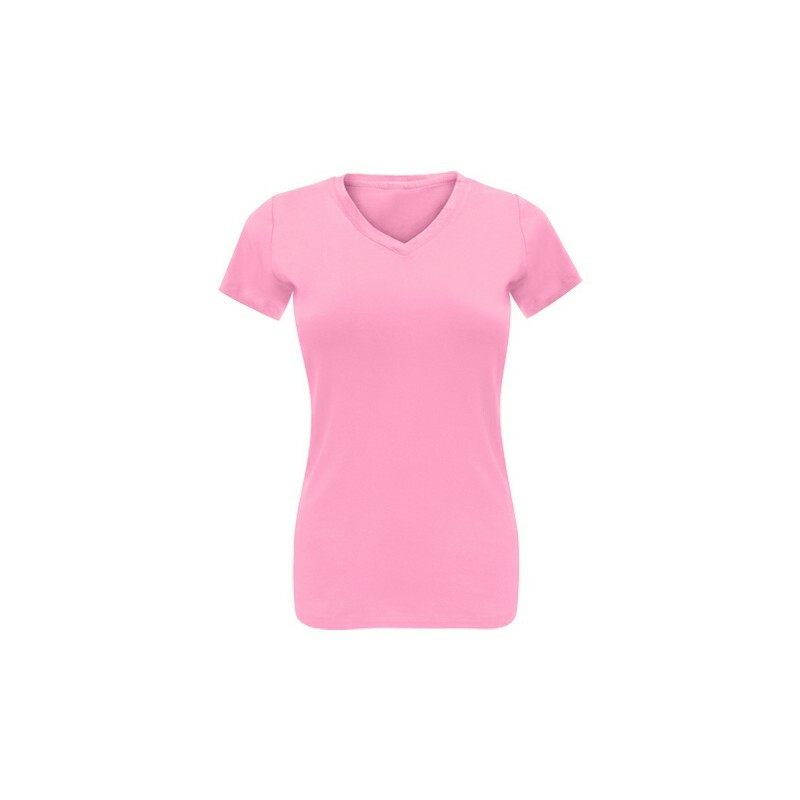 We are V-Neck T-Shirt export company, offering an exotic collection of Women V-Neck T-Shirts that are manufactured using only best quality fabrics that add exceptionally comfortable feel. 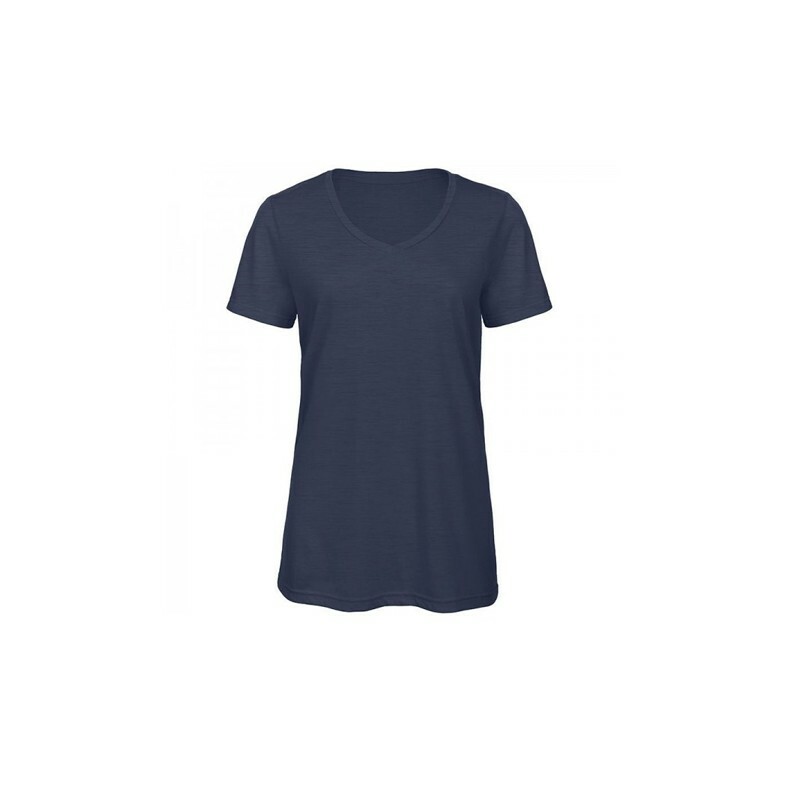 We are Bangladesh based T-Shirts manufacturer, supplier and exporter of tshirts, We manufacture and supply the best-quality range of tshirts. 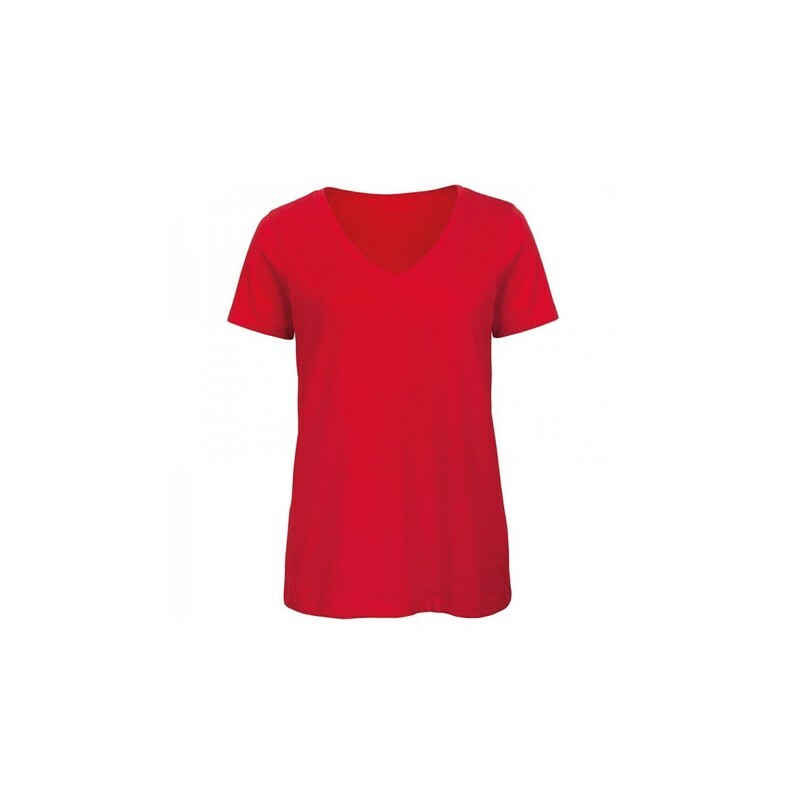 Our range of products are highly durable, made of quality raw-materials that have a long service life and are cost-effective. 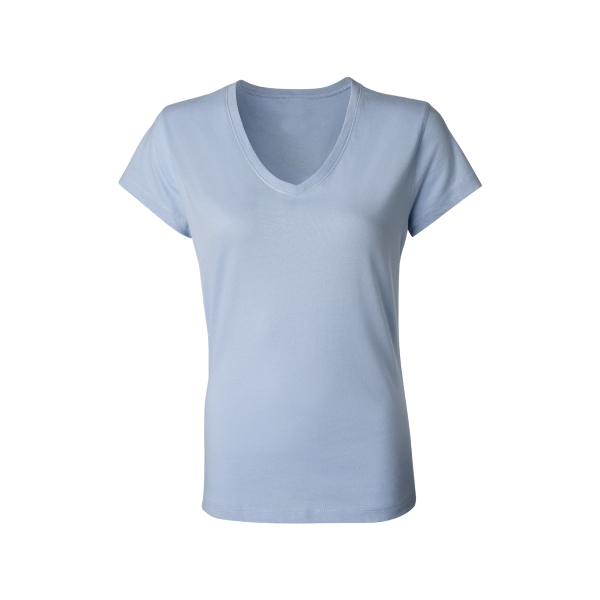 The provided T-shirt is well-stitched and designed by our deft professionals using high quality fabric and the latest machines. Besides, we offer this T-shirt in vibrant colors, patterns.